Such a sweet quilt, Elaine. I’ve been wanting to use this ombre fabric–you’ve given me some great ideas! Thanks! Thanks, Karen! You’ll love Ombre. It looks great, I love the clean fresh look of it. And that backing fabric is a real winner. Thanks! I do love that backing. Wow! That is such a stunning quilt! I love those stars made out of that Ombre fabric. Great design. I love your quilts, Elaine! And this one is so cute. 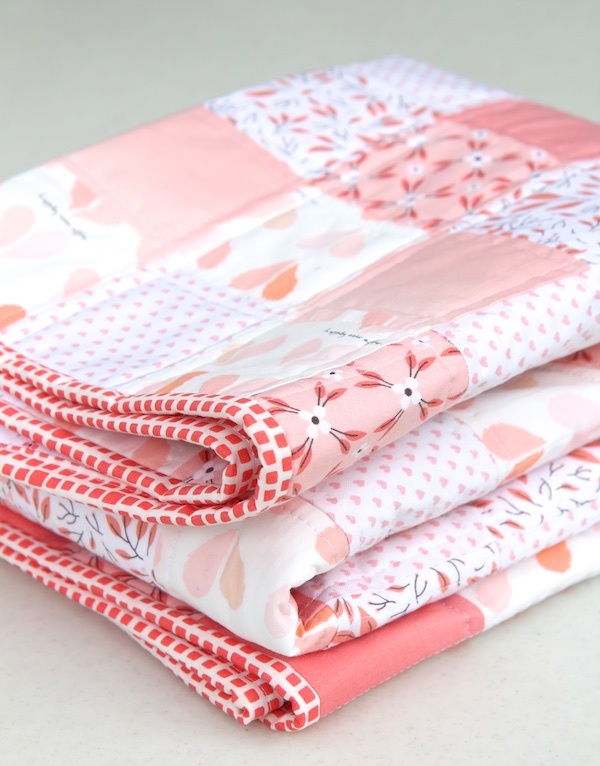 I love every shade and nuance of this quilt and am enjoying all the pretty photo shots! 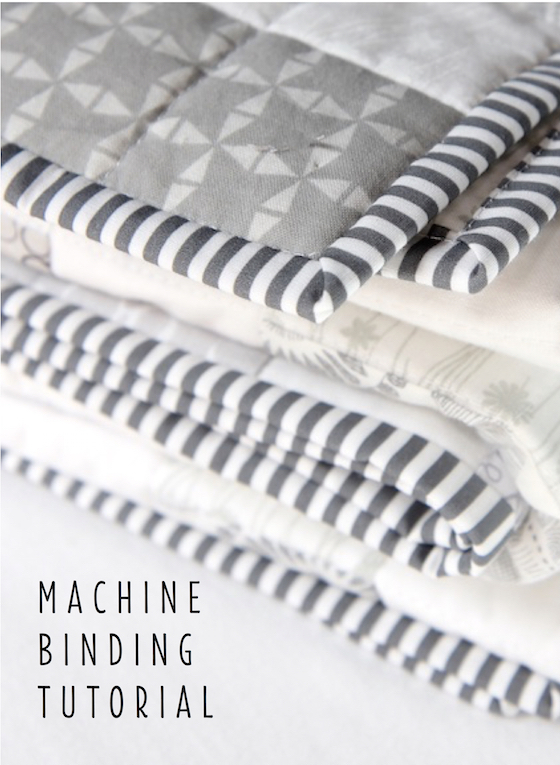 I agree that the gray gingham binding is a sweet finish! Awesome quilt! Fabulous! 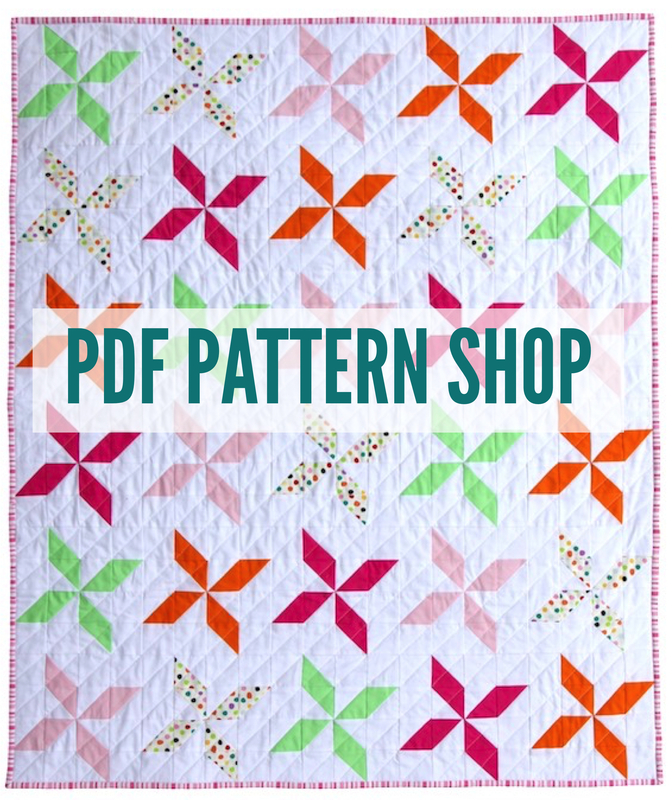 Would you consider doing a tutorial or pattern for this quilt? I would love to make it and not have to do all the calculations! 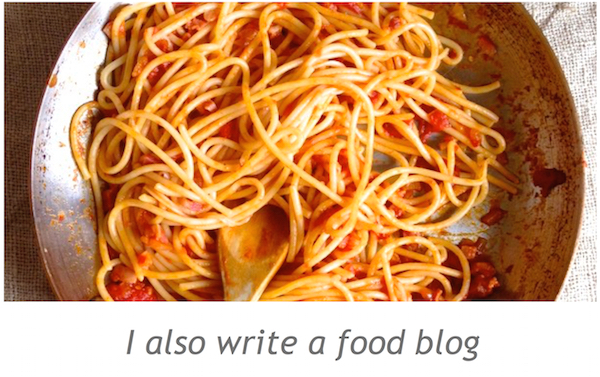 Enjoy your blog. Thank you, Ruth! 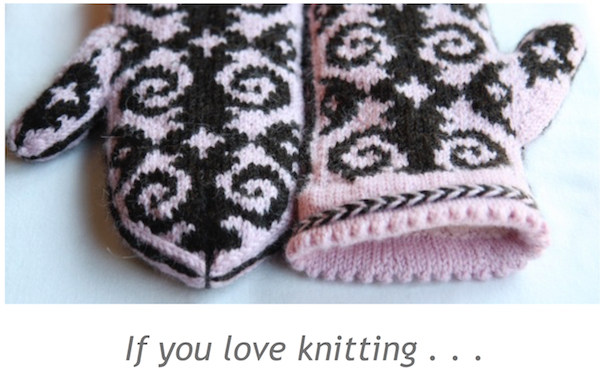 Yeah – I’ve been entertaining the notion of maybe writing a pattern when I have time, so stay tuned! 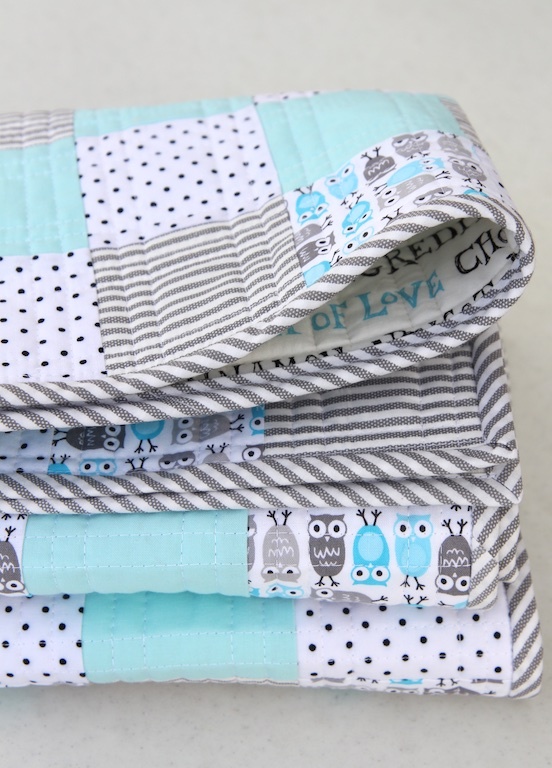 Adorable quilt with the perfect backing. The gingham binding sets it off beautifully. I want a stack of Ombre so bad! 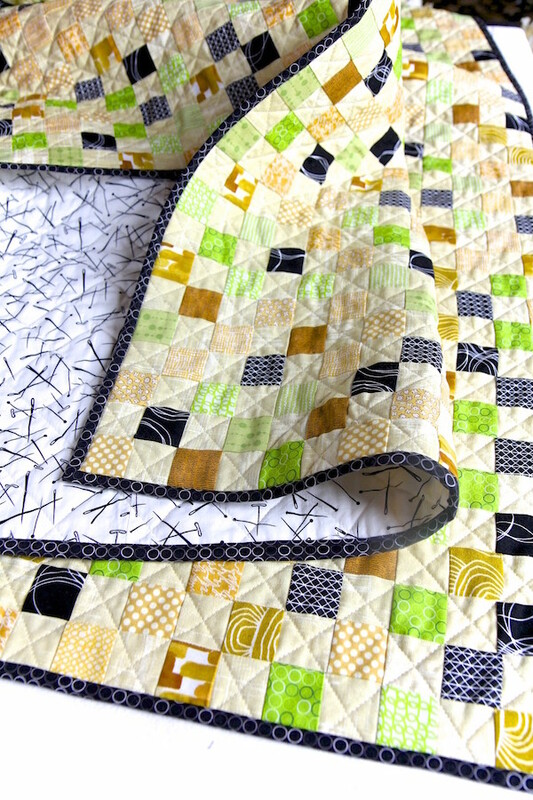 Your quilt is just adorable and I especially love the binding! Super cute! Thank you, Jayne! You would love creating with Ombre. it is a very pretty quilt! The fabrics are so soothing. Just lovely, and perfect for spring…Keeps me thinking of the name “Partly Sunny.” HA! Great use of ombre fabrics. Thank you! I actually almost named it just that – too funny! Very modern quilt. Love the design! And I agree the binding and backing really suit it. So adorable! I love yellow and grey together, then add I stars and I am truly in LOVE, the the gingham binding and ombré effect! Wow! So pretty!!! Emilee: Thank you so much! So pretty, great use of the ombre fabric! 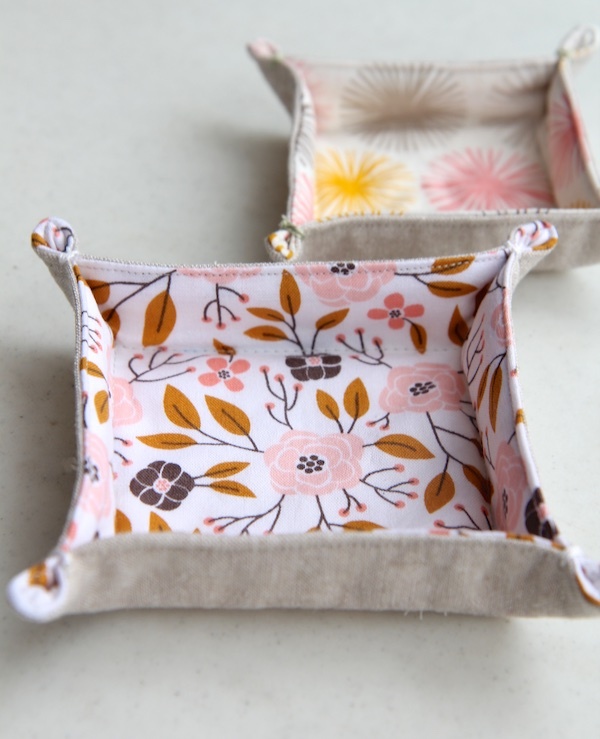 So pretty and I can see great uses for those fabrics! Your work is just stunning. I haven’t made a quilt for about a year and now am inspired to get going again! Do you pre wash your fabrics? I don’t like to, but am wondering if the flannel back will shrink differently than the front. Kathleen: Thank you so much! I am a prewasher. I want my fabrics to go through the same wash cycle that they will have to do through when they are a quilt. If the fabric is going to shrink, fray, alter or bleed in any possible way, I want it to do it before it’s sewn into a quilt. So because of that, I prewash every single piece of fabric I buy. That is why I do not buy jelly rolls, charm packs, etc. They cannot be prewashed. There are definitely two schools of thought on prewashing and a lot of people do not prewash, but I just simply don’t want any surprises. 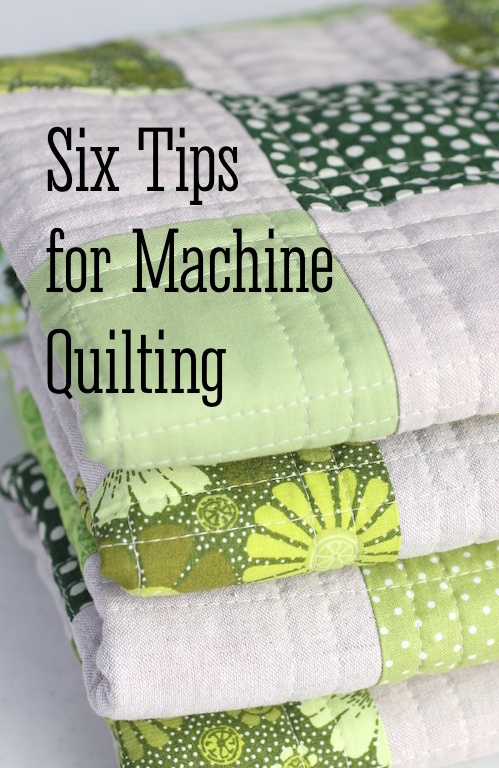 And for most of my quilts, which are more “modern” types of styles, I do not want that antique look that comes with the fabric shrinking and puckering. In fact, I prewash my batting so it doesn’t shrink, just for that reason. Hope you get quilting again! Do you have any advice on the best way to pre wash fabrics and batting? Your fabrics are beautiful and don’t have that gone-through-the-dryer look! Kathleen: I wash all my fabrics on cold, gentle cycle. Then I tumble dry on low – just like I would when I wash a finished quilt. Then I iron well. For the batting, I soak in the washer on cold water, spin dry and put in the dryer on delicate until dry. I can do this with Warm and Natural batting and it holds up great. You can’t really do this with Hobbs – it falls apart a bit. If you use Hobbs, you would have to soak in the washer or a tub or utility sink and then squeeze out the water and then dry. That’s why I use Warm and Natural batting. 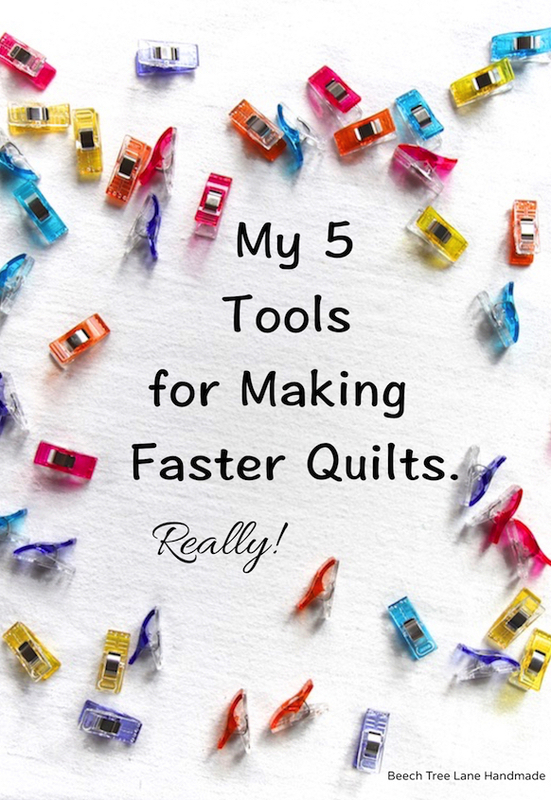 This process is really quick – it’s not a pain and it avoids the 3% shrinkage you would otherwise get when the quilt gets washed. For antique looking quilts, this fine, but I don’t like it with my more modern style quilts. Hope this helps! This is lovely! I really like your use of the ombre. 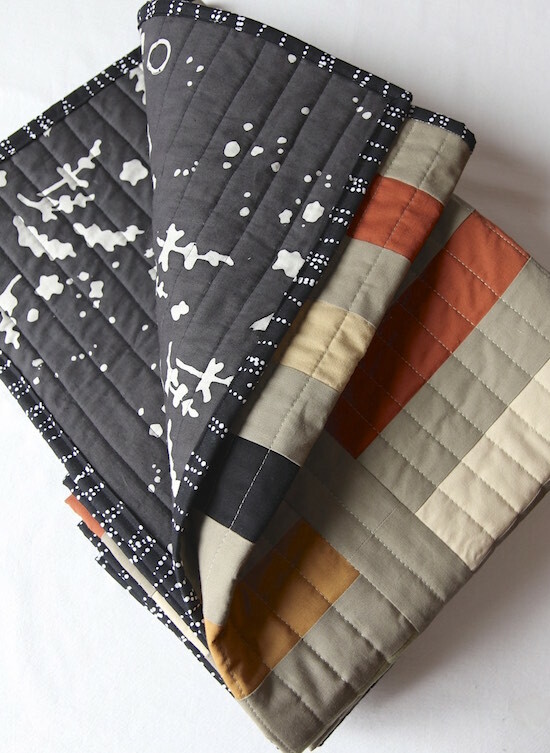 Would it be ok if I included a photo from your post in my upcoming newsletter where I’m featuring star quilts? I’d link back to your post of course…. Thanks for considering. Yes! Link away. I would love to be included in your newsletter. Thanks! Haven’t yet! Sorry! It would be quite an undertaking to write a pattern for this quilt, because the blocks are offset on every row – it was very complicated! But who knows….